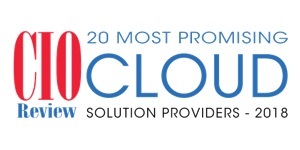 Read how 42Q recognized as a leader in cloud manufacturing solution provider. An annual listing of 10 companies that are at the forefront of providing advanced Manufacturing Execution System solutions. 451 Research recognized 42Q with a 2018 Firestarters Award for its cloud-based MES platform. Sanmina developed 42Q as a cloud-based MES in order to solve its own production challenges, and subsequently productized it as a service to sell to other manufacturers. 42Q was recognized with this honor for its cloud-based Manufacturing Execution System (MES) platform that enables companies to manage factory operations with greater agility, speed and cost efficiency. 42Q is a complete manufacturing cloud solution for hi-tech companies, providing data security, global operations visibility, component traceability & process control. 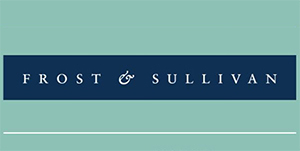 Frost & Sullivan recognized these and other attributes of 42Q, differentiating their solution from the rest of the competition. Winner “2017 Smart Story Awards” – Flexible MES cloud solution lowers total cost and increases manufacturing velocity. 42Q has been named as one of the “Top 10 Manufacturing Execution System Providers for 2016” by Manufacturing Tech Insights Magazine.